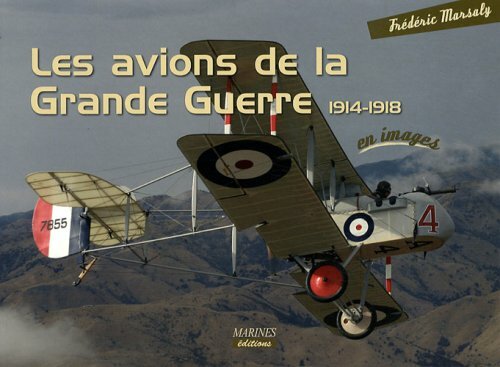 Frédéric Marsaly has authored several books for French publisher MARINES in their EN IMAGE series (Water bombers, Biz planes, WWI aircraft, From Spad to Rafale, WWII fighters). 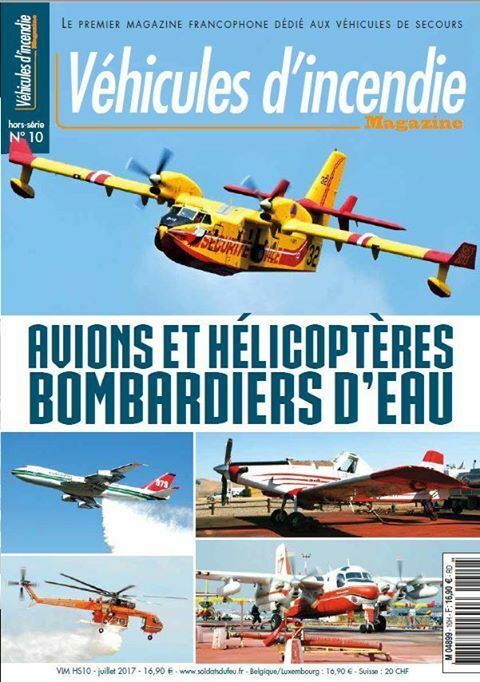 He has published articles in France's Air Fan Magazine, Piloter, Pélican Info (journal of the flying firemen society), Aviation Française magazine, Kit Mag, Aviation Actu and Cockpit and UK's Air International. He also contributes to the California Fire Pilots Association's newsletter. 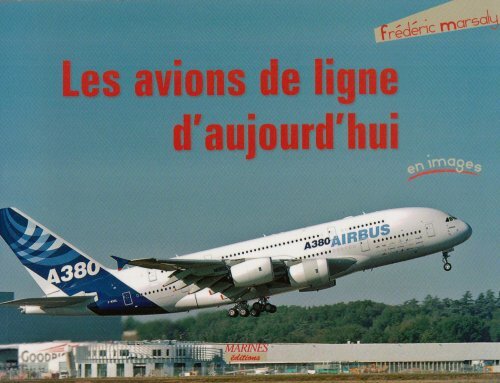 He is currently consultant for Zephyr Editions and has translated several Altipress aviation stories titles. 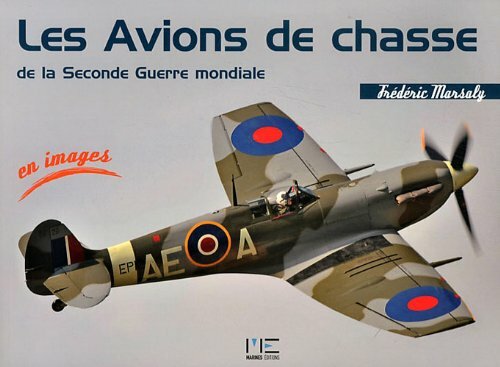 This former aviation bookshopkeeper is one the founding members and active contributors of @érobibliothèque, France's main website presenting new aviation books. 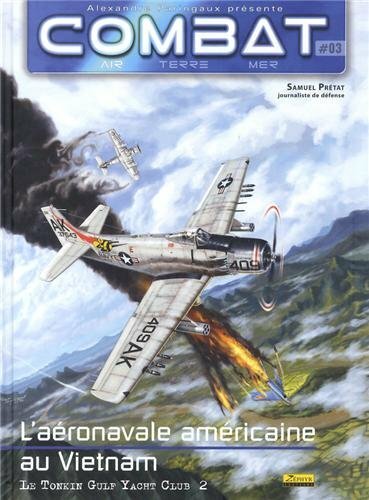 His latest book, F-8 Crusader, le Maitre des Mig was released in September 2014 published by Zephyr and writen with Samuel Prétat. 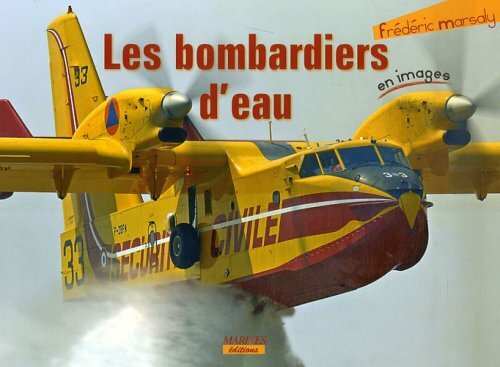 In July 2017, he participated in a special issue on the world fire-bombers with Cyril Defever and Samuel Prétat. 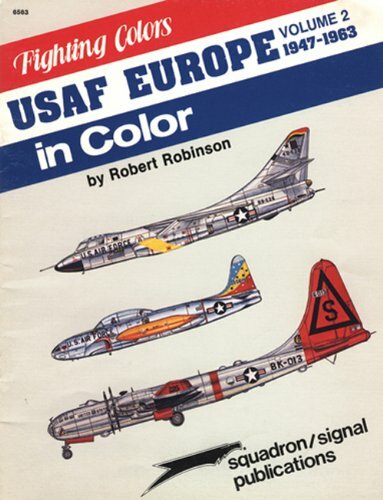 Robert Robinson's interest in Military Aviation began in 1946. He lived in a small town in England which was situated between two RAF Coastal Command Stations, who, at that time ,were operating Lancasters, then to Neptunes and Shackletons. He served in the RAF and continued his Aviation Interests, during which he built up very large collections of Military Aircraft slides. His main Hobby is Art and he exhibits paintings in Art Galleries. 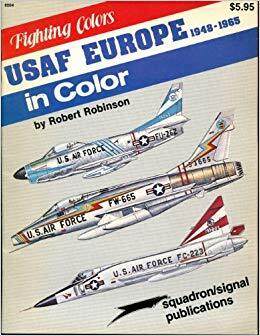 This also includes Military Aviation artworks. 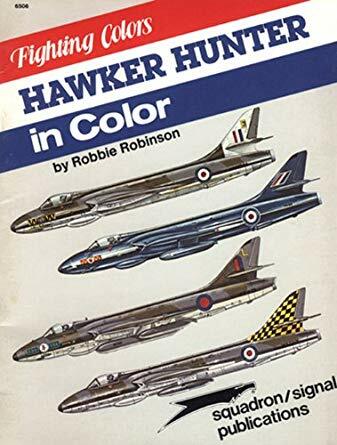 He has written and illustrated publications for Squadron/Signal, USAFE Part 1 and 2, F-100 Super Sabre in USAF Service, The Hawker Hunter and the F/RF-84F in Nato by Merlin Massara Publishing. Other books also include his illustrations. Robert continues to research and work on future book. 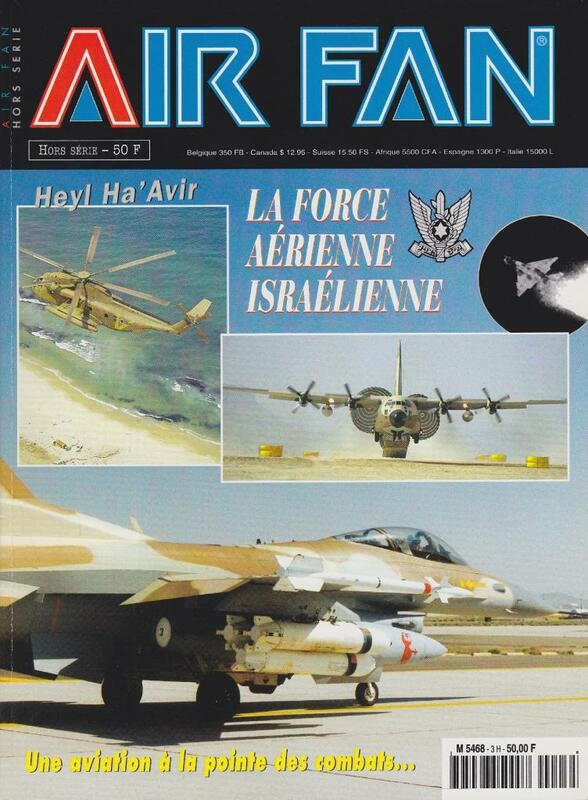 Samuel Prétat is a long-time contributor to Air Fan Magazine, in charge of the book review section since 2000. 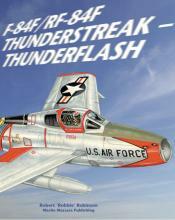 He has also written more than twenty articles on US modern aviation, helicopters and aviation comics. 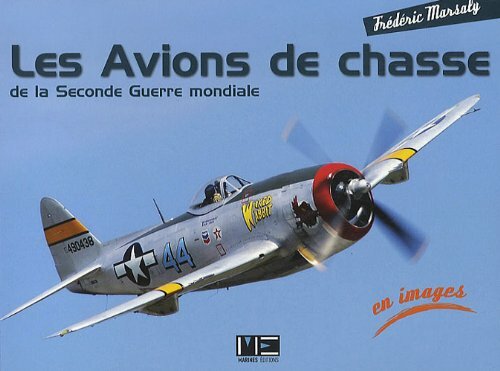 This modeller and former aviation bookshopkeeper has authored an interactive CD on the He 177 Greiff and P-51D Mustang (1999, out of stocks), an Air Fan special issue on the Israeli Air Force (with René J. Francillon) and a monography on the F-84F/RF-84F fighter. He has been an active contributor to Zephyr Editions since 2009 as a technical consultant in their various aviation comics series. He has completed a two-volume history of the Tonkin Gulf Yacht Club for this publisher, again with the help of Rene J. Francillon. 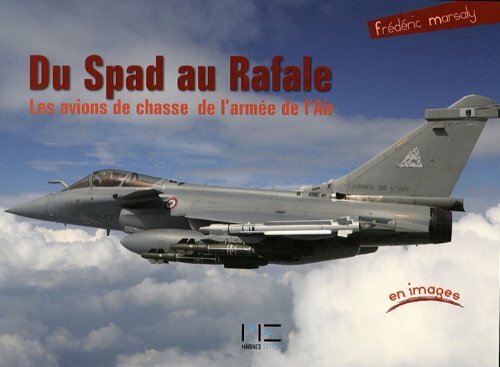 His penultimate book, F-8 Crusader, le Maitre des Mig was released in September 2014 published by Zephyr and co-written with Frédéric Marsaly. 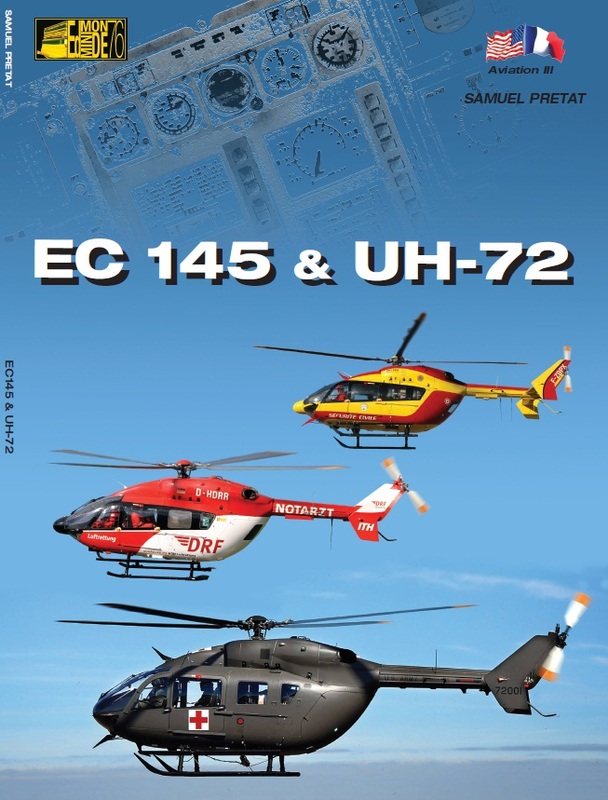 In 2015, he released a monography on the EC 145 & UH-72 helicopters with Minimonde76. 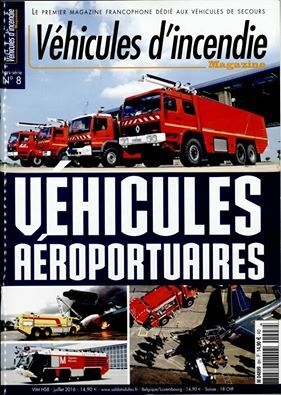 His latest publications were released in July 2016 and 2017, two special issues for French fire-truck magazine VIM (in French only), one on airport vehicles with Cyril Defever and another on fire-bombers worldwide. 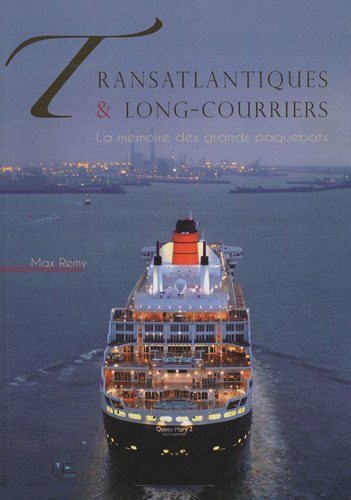 Max Rémy has always been interested by the merchant marine, the large cruise-ships and their history. 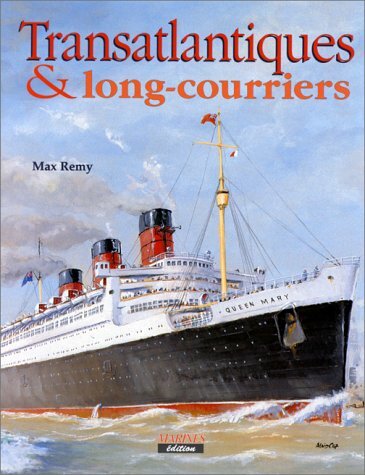 He has probably inherited his historical taste from his parents, both raised in France’s major port cities (Le Havre and Dunkirk), a hobby that developed to the shipping lines’ history. As his interest focused on the lines developing their business in the first years of the 20th century, he also turned his attention to the colonial side of shipping, including mail ships bound to the USA and other continents, driving him to plain History in itself. He owns a large collection of vintage shipping advertisements and photographs he regrouped by line and by sector and he soon discovered, in the course of his research, that most documents were dated between 1947 and 1977, covering the end of WWII till the end of regular lines. 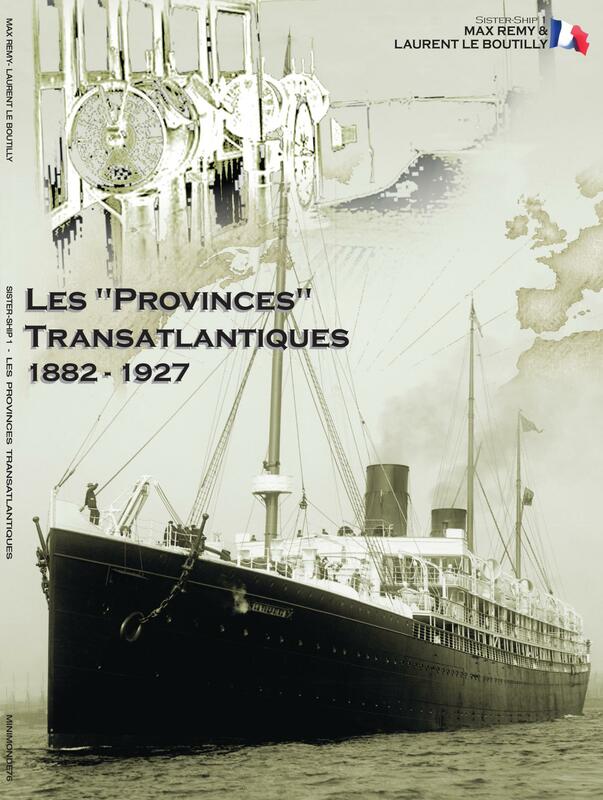 In 1998, encouraged by his relatives, he decided to canvass his work in a first book, Transatlantiques et long-courriers (Transatlantic and high sea Cruise ships) published by France’s Marine Editions. 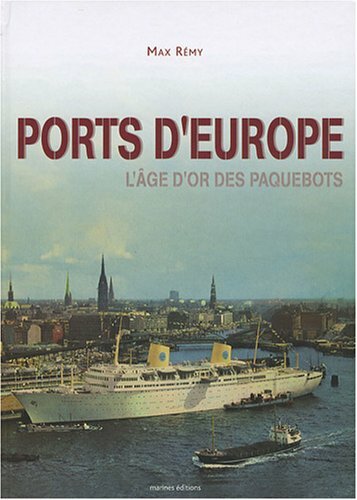 He also authored two other books with the same publisher, Port d'Europe (European ports cruise ships golden age, 2008, out of print) and Paquebots & Ferries (short lines vessels and ferry boats, 2011). 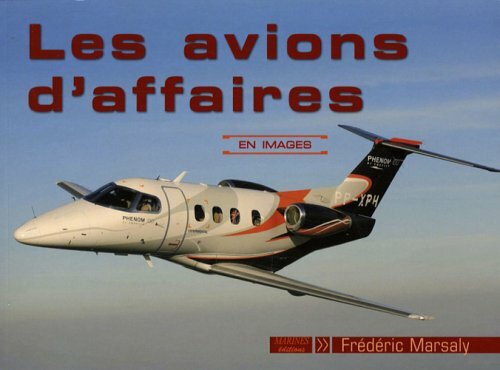 Max passed away in the night of June 17th to 18th 2015 and Minimonde76 will publish his last book as soon as possible. 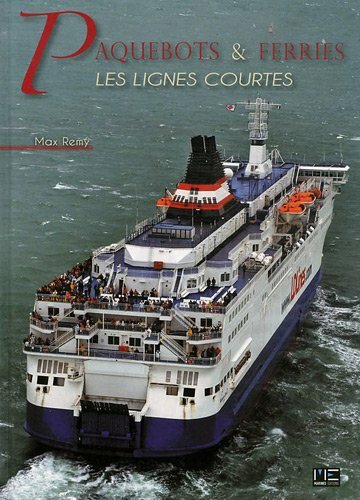 Laurent Le Boutilly is a former port courier and freight forwarder established in the Normand port city of Le Havre. Converted to model-kits shop-owner, he developed his craft as a talented modeler, figurine-maker and self-made artist, still strongly interested in the maritime world and shipping. 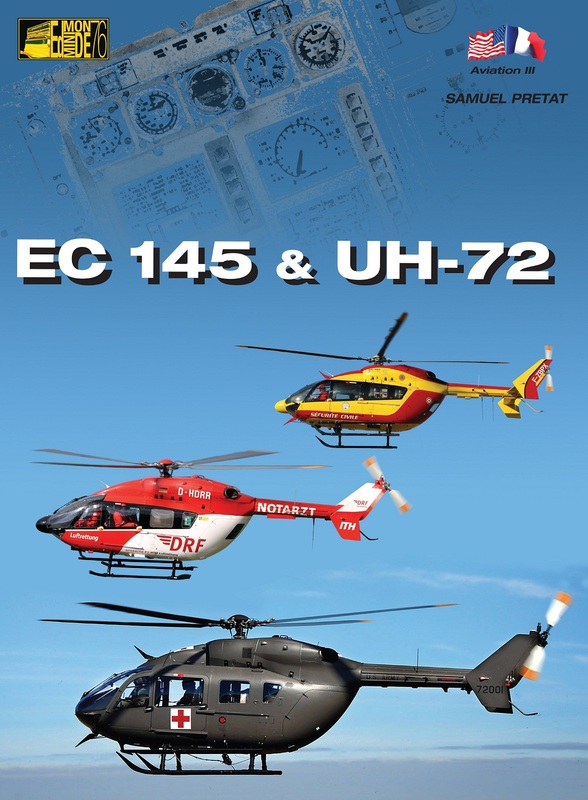 He is the profile artist in Minimonde76’s books on Canadairs, EC 145 & UH-72s and early French liners. This latter book is his first work as an author, with his friend Max Rémy who died before completing the book.